China is going to receive Windows Phone 7.8 update. According to Microsoft’s Vice President of Greater China, the company is planning to roll out Windows Phone 7.8 to the region in the coming weeks. They have also promised to release this update before the end of this year. It can be a gift for the Windows Phone users of this holiday season. Microsoft's executive told Beijing Newspaper BJD that Windows Phone 8 handsets would hit the market there some time in December with companies like Samsung, Nokia, HTC etc. 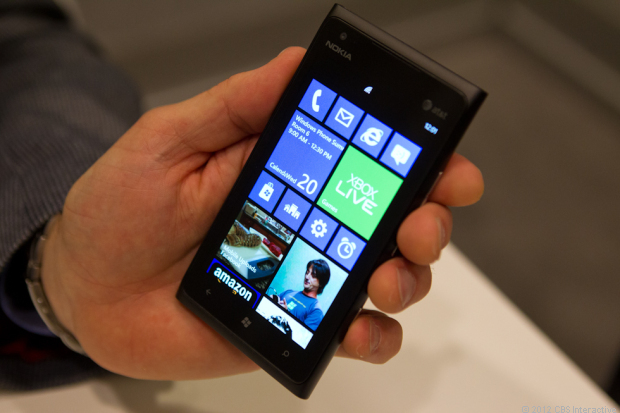 Windows Phone 7.8 is not like Windows Phone 8. WP 8 has a new kernel i.e. it is based on Windows NT. But still it is good and bug free than Windows Phone 7.5.